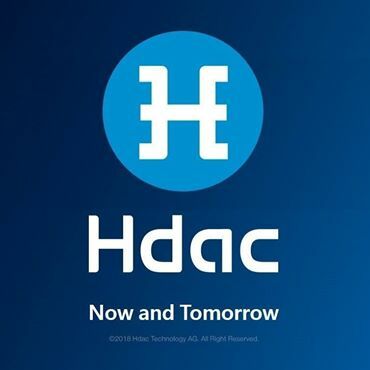 Hdac is a blockchain based platform backed by Hyundai BS&C. 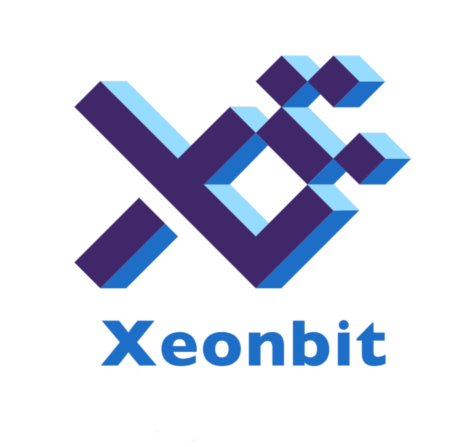 The platform allows IoT devices to quickly and effectively communicate, handling identity, authentication, data storage and micro-payments. Hdac will develop a new blockchain based on multichain capable of handling the scale and contract functionality required for an IoT platform, as well as bridges to Bitcoin and Ethereum to facilitate payments. Go to the Hdac Airdrop form. In order to get your Hdaw Wallet Address, you can download the wallet app for iOS or Android. You can aslo get your wallet address from Hdac deposit wallet of exchanges where Hdac is already listed. See the airdrop form for more information. You will receive 30 HDAC tokens. 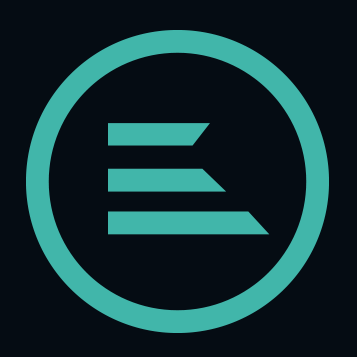 Token distribution will be in the middle of March.